Cheetos is a special extruded snack with extreme crisp taste. 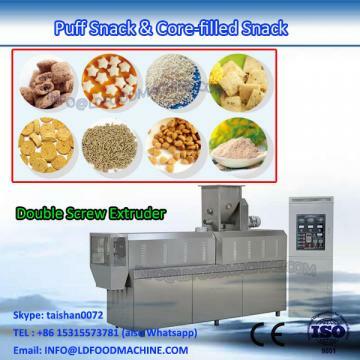 The main raw material is corn grits which is mixed with water evenly by the flour mixer, squeezed and twisted by the extruder to form the iregular curls shape, and then cut into different length, at last fried or baked and flavored. 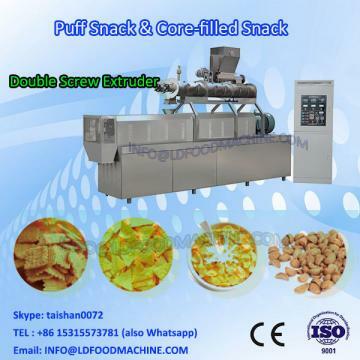 Such snacks with rich taste are always the customer's favor.